We are gearing up for a new school year and that means packing lunches again! When packing your childs lunchbox it is important to consider foods that will get them through their day of learning. A healthy, nutritional lunch box helps children to stay alert in class, be energetic all day, maintain a healthy weight and fight illness. Here are some tips on packing that deliciously healthy, nutritious lunchbox that will come home empty. Don’t miss our special Back to School Discount at the end too! Having foods from the five food groups will ensure that your child is receiving adequate nutrition during the day. A main ‘lunch’ item – sandwich, wrap, roll, pasta, soup, rice, quiche or even last nights leftovers. 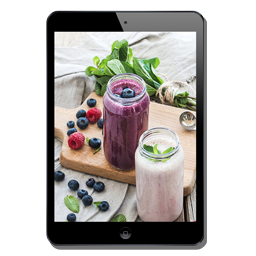 A fruit or vegetable snack – fresh fruit, vegetable sticks, salad items, tinned fruit in natural juices, frozen green smoothie, cold steamed veggies. A dairy snack – yoghurt, cheese with crackers, custard, smoothie, rice pudding, yoghurt jelly. A treat snack from another food group – plain popcorn, healthy cake, muffin, pikelets, biscuits, fruit loaf, rice crackers, jelly, granola muesli bars, bliss balls, chia pudding, mousse. Water – A reusable drink bottle filled with fresh water should be the daily drink of choice. Fruit juices, cordials, flavoured waters and milks and soft drinks are very high in sugar and should not be consumed on a daily basis. Freeze water bottles the night before for hot summer days. Reduce packing waste and rubbish in landfill. 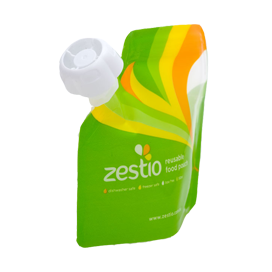 Swap disposable juice poppers for a reusable drink bottle with water or individually packed yoghurts for our Zestio Reusable Food Pouch! Improve your child’s nutrition with a balanced diet that doesn’t include processed packaged foods. Increasing the intake of fresh, wholefoods. Save you money! Making homemade foods will have greater nutrient value and are cheaper than the packaged varieties. Include your children in packing their lunch from healthy food options. Make the lunchbox and foods look inviting and fun – cut sandwiches into shapes, add notes, spiral the vegetables and fruit. 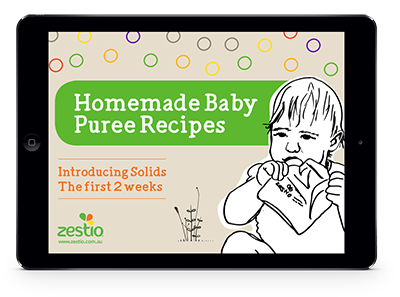 Give them foods they have previously enjoyed at home – made into a lunch box option. Change the foods so they don’t get bored. Include frozen foods to keep the lunchbox cool – frozen water bottle, fruit, sandwiches, Zestio Pouch with yoghurt, smoothie, puddings. Encourage them to drink lots of water. 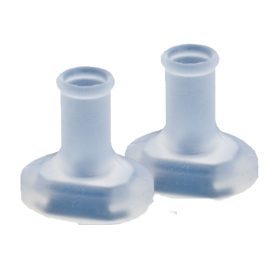 – provide them with a reusable water bottle. Be a good role model – if parents eat well, children are more likely to copy. Easy Chocolate Yogo Custard is a hit with children and this easy Yogo recipe adds a nice dairy treat to their lunchbox. Can be frozen in pouches. Choc Sweet Potato Brownie Packed full of goodness, these brownies will impress the whole family. No need for the guilt, these chocolate treats are gluten, dairy and refined sugar free too! Perfect for the school lunchbox. Mini Cauliflower Pizzas These mini cauliflower pizzas are perfect for lunches. 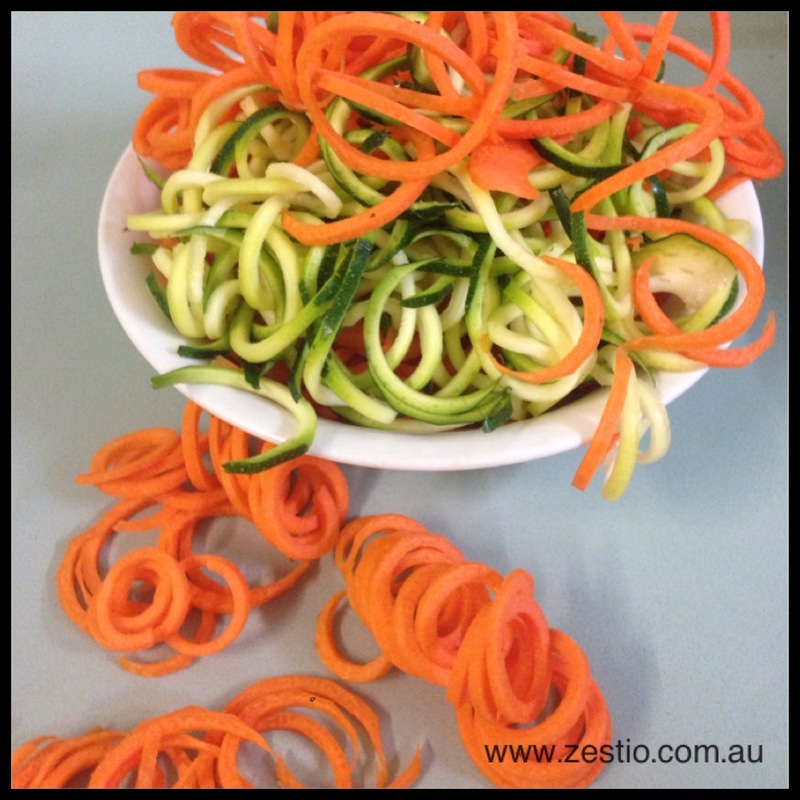 Easy to handle and great for the lunch box – adding in some extra vegetables. They can be made ahead of time and frozen for lunch packing ease. Crockpot Yoghurt Save money and make your own large batch of yoghurt. Perfect to place in Zestio Pouches for a week of school lunches. Fruity Oaty Yoghurt Adding some flavours to your plain yoghurt makes a nice treat for lunchboxes. Green Smoothie A snack full of nutrients. Great frozen for the lunchbox too. This recipe is one of the many, many green smoothie combinations you could create. Frozen Fruity Yoghurt A frozen snack that is perfect for freezing for lunchboxes. Use a blend of fruits you have on hand with your plain natural yoghurt. 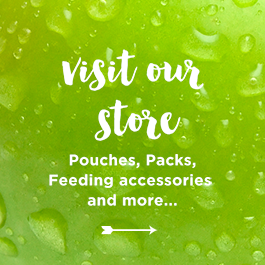 To get you ready and prepped for Back to School lunches we have created a pouch pack for you. 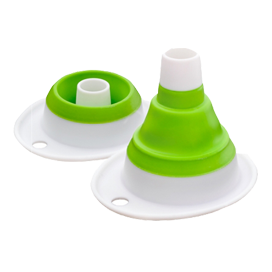 This pack contains: 12 x Zestio reusable food pouches, 1 x mini funnel, 1 x 4pk child-safe caps and 1 x 50pk dissolvable labels. Zestio’s Back to School Pack Special Discount! 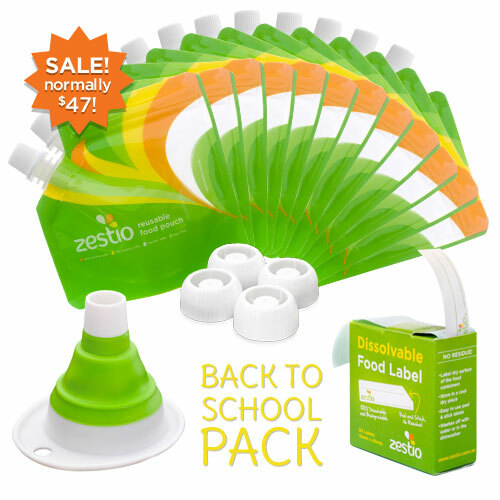 Visit www.zestio.com.au and use the code ‘Back2school’ to receive $5 off our already discounted Back to School Pack!! That’s just $37!! Hurry Offer ends 31st January 2015. This ‘Back to School’ pack is currently out of stock but here is a 10% code you can use storewide for 2015! Enter the coupon code ‘save10’ when you purchase online.